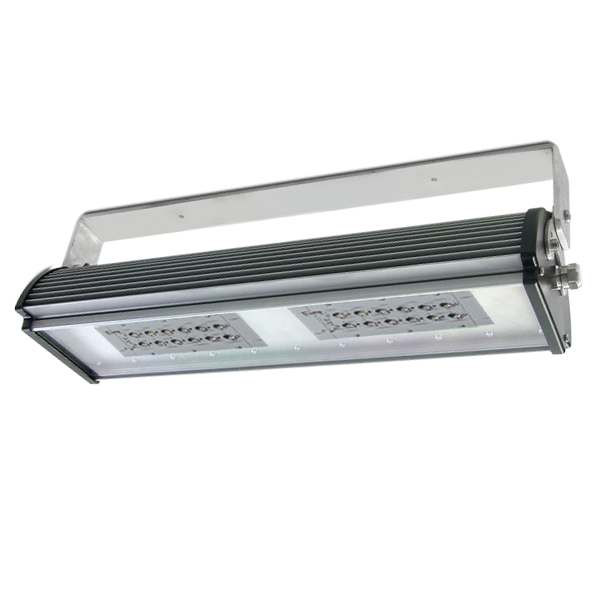 Ex-Projector for Industrial Halls, 12 LEDs, low power consumption, high optical output, the focus can be adjusted depending on mounting height. The luminous intensity distribution curve represents the repartition of the luminous intensity in a plane that passes through the axis of the luminaire. Pick one of the available beam types to render an aproximate graphic representation of the luminous intensity distribution curve for this product. This projector is ideal for the following areas: industrial, production or warehouses facilities. The projector is ATEX certified for general lighting in areas with explosive gases, Group II zone 2 and Group III zone 22. Designed and manufactured in Romania. The mounting is done on flat surfaces. The casing is made of powder coated aluminium. The diffuser is made of 3 mm thick UV protected clear polycarbonate. 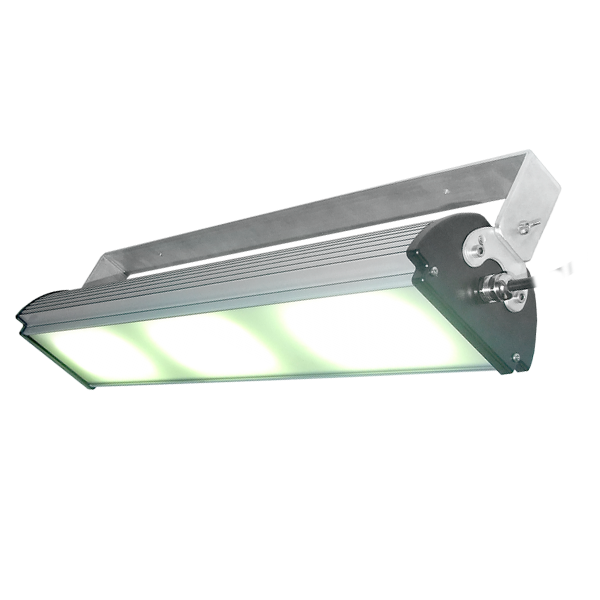 Rated operating temperature from -20 °C up to +40 °C. The ingress protection rating is IP 66. The impact protection rating is IK 10. The lighting fixtures are designed and manufactured in Romania, in conformity with the RoHS and CE standards. We provide custom manufacturing services, bringing the optimal LED lighting solutions to meet any specific requirements. 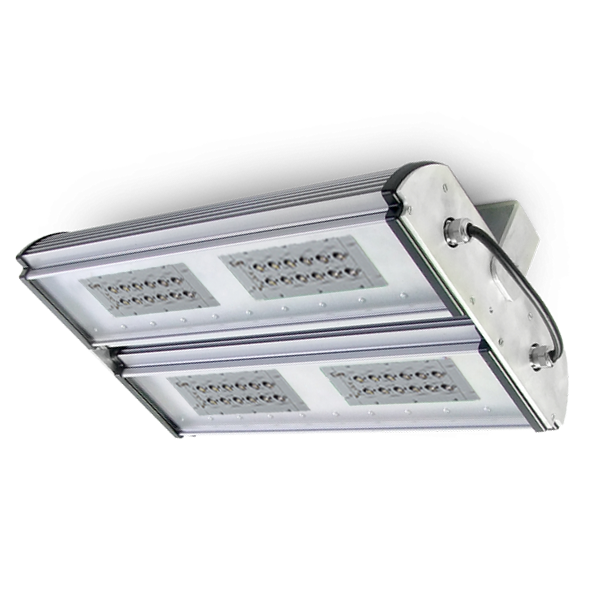 Our products use LED technology to provide high luminous efficiency, very long life span, low power consumption, wide color range, very low to no maintenance expenses and plenty of other benefits. Keep in touch with us to find out more about our projects and about the products that are under development. Always catch the latest news about our products and our projects. Copyright © 2019 Electromax. All rights reserved.